An article by Joan Bissdorf. A few names come to mind when I think of fencing legends of my generation. Valentina Vezzali, for sure. She lasted several generations. Weird footwork; genius in fencing timings. Nam Hyun Hee. She's the face of "Short is just an Excuse". Have you seen her speed? In the world of Men's Foil, I think of Ota Yuki, Lei Sheng, Andrea Baldini... Peter Joppich. In my short span of years in the Senior circuit, I would admire Peter from afar - me at the spectator stands while he on the final strip. 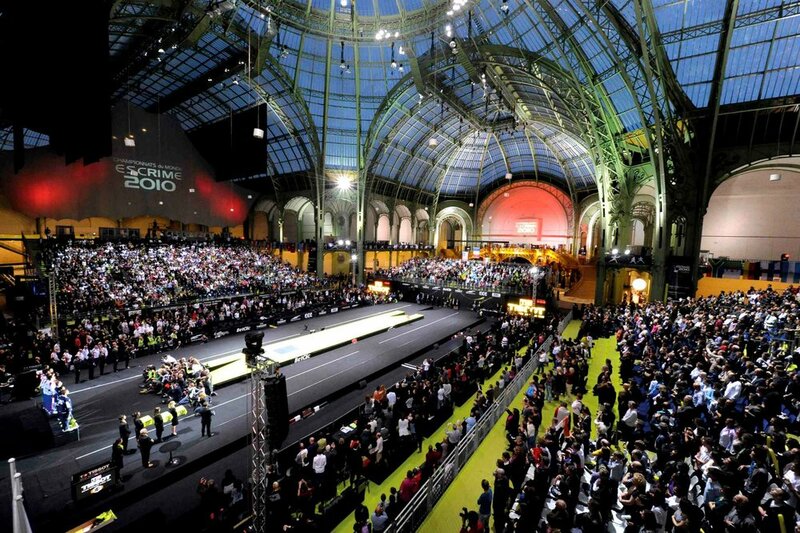 I was there, at the Grand Palais (Great Palace) in Paris, when he won his fourth individual World Championship gold medal in 2010. The venue was the most beautiful of all that I've attended. Beneath the lights and grandeur of France's iconic monument, it struck me then how our results were such worlds apart and frankly, the realization was all too demoralizing. Photo Credit: 20minutes.fr. Told you it was beautiful. Peter Joppich is Germany's Golden Boy. He is born to bear gold medals and mesmerize the crowd with his golden hair. I was a fan, and so were many of my peers. A younger teammate of mine even had "Joppich" added to his middle name of his Facebook profile! Don't believe? Amita can verify. But beyond the medals, there was one thing that I've consistently heard when Peter's success was spoken of. Peter he is hard-working. No, he isn't "just talented", he worked hard. When I had my wrist injury and sought some downtime from training, Dr Gabor Salomon, who used to work with the German and later, Singapore team, pointedly told me that Peter did 3 hours of footwork all by his own with a stopwatch in hand when he had his arm injury. He did so continuously until he was ready to get back to his regular routine. So here it is – my little walk down memory lane of Peter Joppich. I’m excited to meet him and his family when they visit in August, and I’m excited that you’ll get to train with him when he does so. 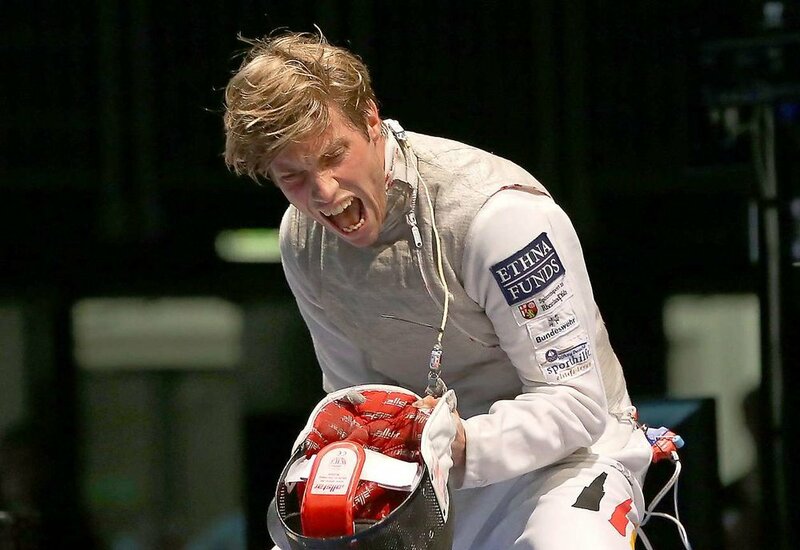 May you witness first-hand the character and attitude of an incredible fencer, gain from his experience and training, and still be mesmerized by his golden hair. Here's a video of his bout with Lei Sheng at the 2010 World Championships.